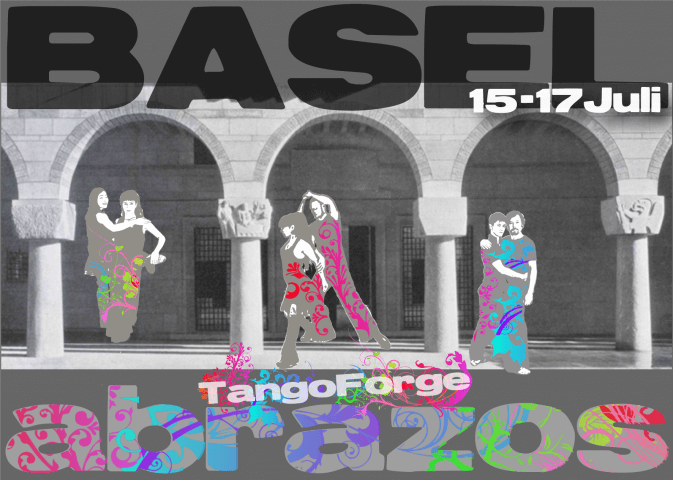 TangoForge is a community of dancers committed to sublime technique and maximum artistry. We use real improvisation. Dancing from the elements requires more concentration than using sequences and results in more intense experiences of connection, higher sensitivity, richer musicality, and a safer ronda. Our 5 biomechanical tools enable dancers to analyze any movement and diagnose technique. This weekend we will focus on the embrace, its anatomy, how change of embrace is part of the mark for every movement, and how Tango connects us in every possible embrace. All TangoForge students receive private lessons as part of registration. No partner is required for registration. The Biomechanics classes are prerequisite to the Impro classes. 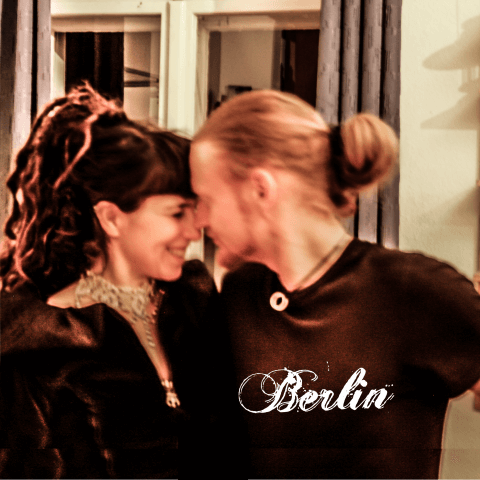 16:00-18:00 Impro 2: Freeing the embrace to maximize sculpture and expression while maintaining sublime tango communication. Please ask any questions to Office@TangoForge.com or Gabriela Coccioli.